“La Isla Bonita”. “La Isla Bonita”. 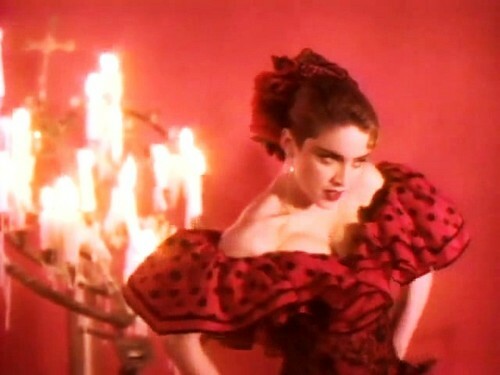 Wallpaper and background images in the Madonna club tagged: madonna 1987 true blue la isla bonita music video. This Madonna photo might contain feuer, flammen, and inferno. Madonna @ the 2006 "Coachella Musik Festival"